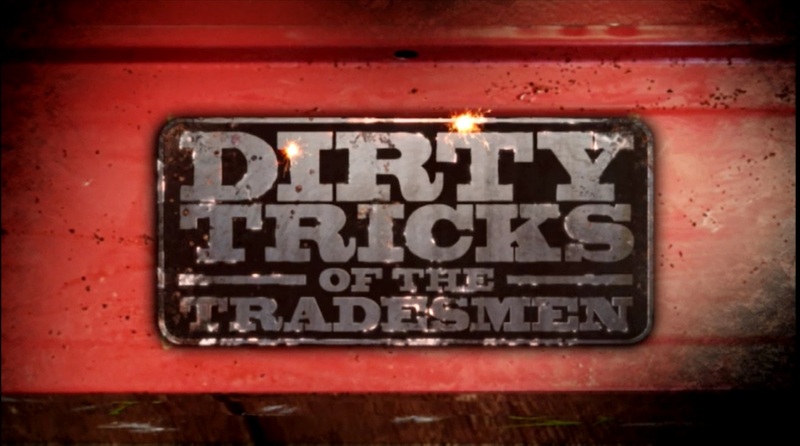 Welcome to “Dirty Tricks of the Tradesmen” the show where we become the bad contractors to rip of unsuspecting members of the public in their own homes. We’ll take unfortunate householders for a ride hitting them with all the naughty tricks of the trade and dodgy practices carried out by cowboy contractors and then ripping them off with hugely inflated charges. Why? 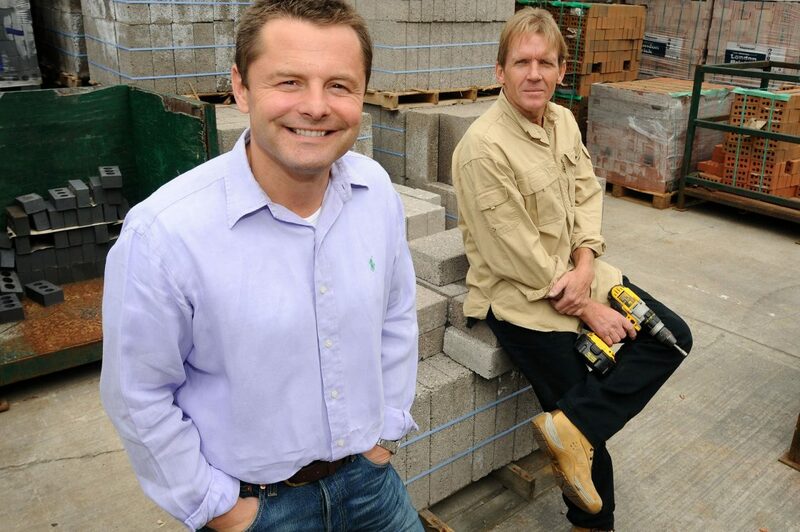 So viewers learn what to look out for and how to spot when they are about to be ripped off in their own home. This is the show that protects you from facing hugely inflated costs, dodgy firms and botched jobs.